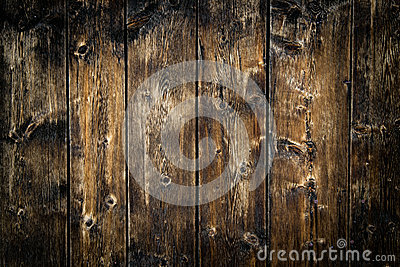 Vintage Wood Background Texture. Natural brown barn wood floor / wall texture background pattern. Wood planks / boards are very old with a beautiful rustic look / style.